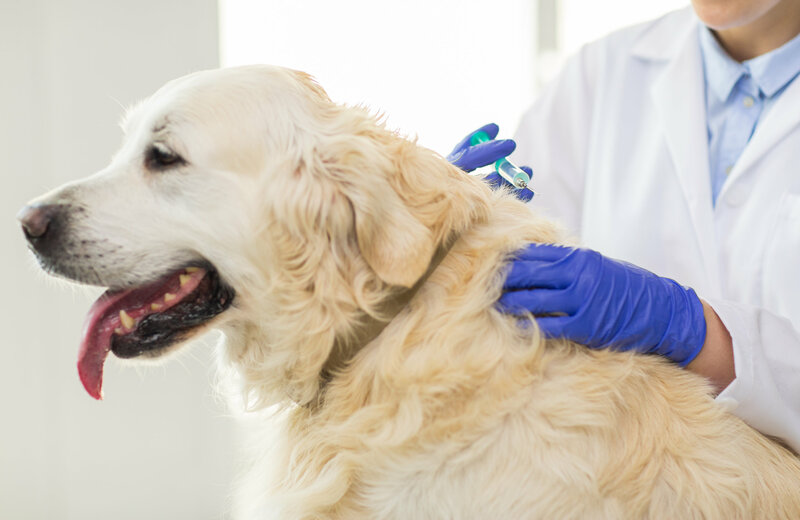 At Winnetka Animal Hospital, we stress the importance of an annual checkup. We have taken it upon ourselves to develop wellness protocols for each stage in your pet’s life. The entire idea of preventative health is based upon identifying and treating conditions before they become life threatening. Providing a healthy, full life for your pet is a top priority at Winnetka Animal Hospital. The best way to ensure a strong life for your pet is to bring them in for regular exams. These easy steps are a painless and effective way to maintain control of your pet’s health. Call (847) 441-7474 to schedule an annual checkup and ensure the health of your pet.